← Back to category "Children's clothing"
9 EUR order from 500 kg. 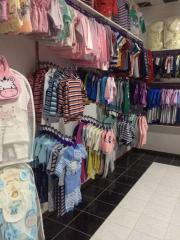 Outlet children's clothes, discounted children's George. Children's clothing Second hand cash4clothes and cream, used jackets for children. 17 EUR order from 20 kg.